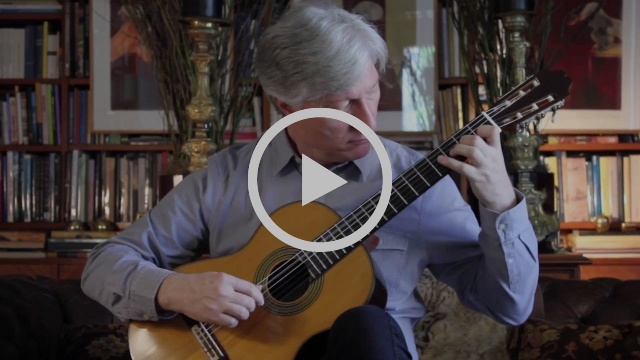 One of the dominant figures in the international classical guitar scene is Fabio Zanon, pre-eminent guitarist as well as a teacher, chamber player, conductor, author, and broadcaster, is performing an all-Brazilian recital at the Opera Center in New York on February 16th, 2019. 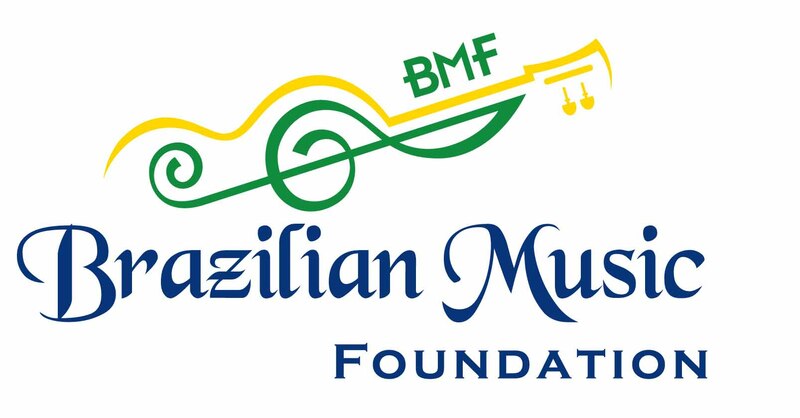 Presented by the Brazilian Music Foundation, as part of its Classical Music Concert Series, the program will include works by Villa-Lobos, Edino Krieger, and Francisco Mignone’s Etudes for guitar. This program is part of the commemoration of the 60th anniversary of Villa-Lobos’ death. A dominant figure in international classical guitar, he is also known as a teacher, chamber player, conductor, author, and broadcaster. Mr Zanon has been a Visiting Professor at the Royal Academy of Music in London since 2009; he has also been a regular teacher at the Master Guitars Alicante in Spain since 2014. In 2008 he was an artist-in-residence at the Royal Stockholm Conservatoire in Sweden and has been a teacher-in-residence at the Lisbon-Estoril International Festival since 2011. He has taught master classes at most prestigious schools in the USA, Canada, South America and Europe, including Juilliard and Gnessin. First prize at both the Guitar Foundation of America in the USA and the Francisco Tarrega Competition in Spain in 1996 propelled Mr Zanon’s career. Prior to that he had already been a top prize winner in competitions in Alessandria (Italy), Toronto and Havana. As a soloist Mr Zanon has played in over 50 countries, at venues including Royal Festival Hall and Wigmore Hall in London, Weill Hall at Carnegie and 92nd Street Y in New York, Tchaikovsky Hall in Moscow, Philharmonic in St Petersburg, Les Invalides in Paris, Concertgebouw in Amsterdam, Rio de Janeiro Opera House, Amazonas Theatre, Sala Verdi in Milan, and KKL in Lucerne to name a few. I Fiamminghi, Evgeni Svetlanov State Orchestra in Moscow, and Salzburg Chamber Orchestra. Mr Zanon has recorded for labels such as Musical Heritage, Decca, and BIS and is now an exclusive GuitarCoop artist. Copyright © *2017*Brazilian Music Foundation.Org* All rights reserved.